Bricolaje There are 13 products. 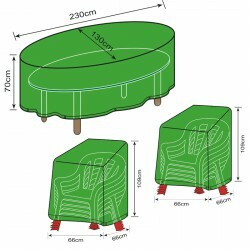 The JOCCA Tool Case is a complete and professional tool case with the best price. With 19 different tools, the JOCCA Tool Case includes: a nose plier, precision plain screwdriver, precision star screwdriver, nut socket, measuring tape, bits driver and much more. 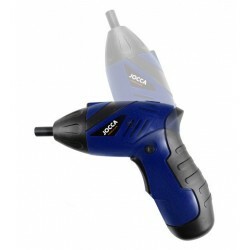 The JOCCA Cordless Drill is ideal for smaller and occasional home DIY tasks. 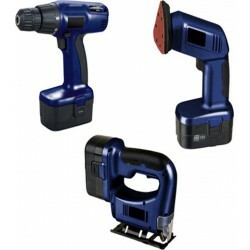 With 18 torque settings, the JOCCA Cordless Drill includes a rotating head to reach the most inaccesible areas. It is both practical and efficient. 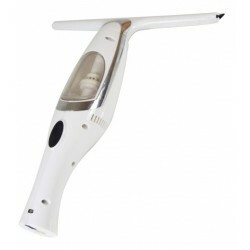 The JOCCA Window Vacuum Cleaner is a comfortable, compact, easy handling and useful appliance. Spray the window cleaner over the glass surface. Wipe it with a scourer and remove the dirty water with the JOCCA Window Vacuum Cleaner. The JOCCA Extendable Roller on a Pole makes painting high walls and ceilings easier. Paint uniformly all over the surface with the JOCCA Paint Roller: it distributes the paint equaly all over the wall or ceiling. 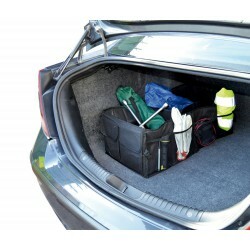 The JOCCA Car & Motorbike Inflator boasts a compact and convenient design. 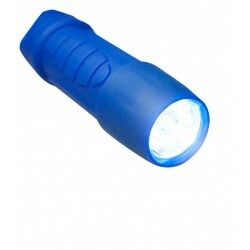 Ideal for cars and motorcycles, it features 3m power cable with air hose and motorcycle battery clips. Air flows through at 12 litres per minute. The JOCCA Tyre Inflator includes two interchangeable nozzles and needles for balls. BARRA LED SOBRE ENCIMERA 40 CM.